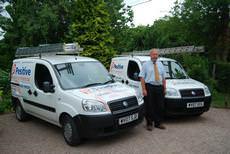 A page on TigerLocal will showcase your business to hundreds of local people looking for a business in Hereford. So you'll get serious enquiries from new customers. Hereford Skips have been providing an audible and determined skip hire service to Hereford, and the surrounding areas, for over 19 years. Hereford Skips are one of the most appreciated waste control companies in Hereford. 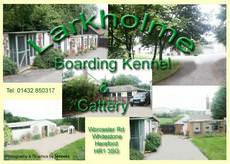 Our kennels are licensed for 60 dogs. We cater for all sizes and breeds. There are six grass exercise runs that all boarders use several times per day and they only go out in their family groups or alone. 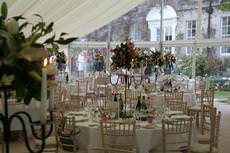 We are situated in the heart of the beautiful Herefordshire countryside, 6 miles southwest of Hereford. 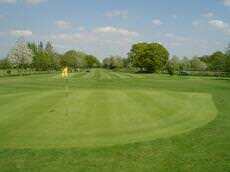 The course is a nine hole executive style Par 30 course and is probably one of the best of its type in the country. 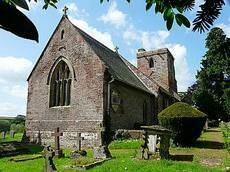 Foy Church is in a secluded part of the idyllic South Herefordshire countryside. Situated on a peninsula in a meander of the River Wye, the Church commands perhaps one of the finest vistas in the shire. 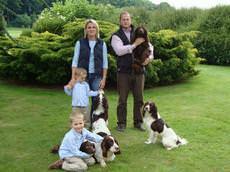 Ben, Nikki & family would like to welcome all existing and new customers to Ledbury Lodge Kennels. The cathedral city of Hereford is situated about 16 miles from the Welsh border, on the River Wye. The county town of Herefordshire is home to 58,000 people. Hereford is first recorded in 676 AD, and by the 8th century it had become the Saxon capital of West Mercia. One of the city’s finest landmarks, Hereford Cathedral dates from the 12th Century, and the bridge over the Wye was built at around the same time. The surrounding area is mainly agricultural, so Hereford is known for various products produced locally including beer, cider, poultry and cattle - the Hereford breed of cow is well known. Major employers in Hereford include Bulmers the cider makers, the county council and the NHS. Visitors to the city will enjoy seeing the stunning Cathedral. While there it’s also worth seeing the Mappa Mundi and Chained Library Exhibitions with books dating back to the 12th century including illustrated gospels, a world map from around 1300 and other historical treasures.